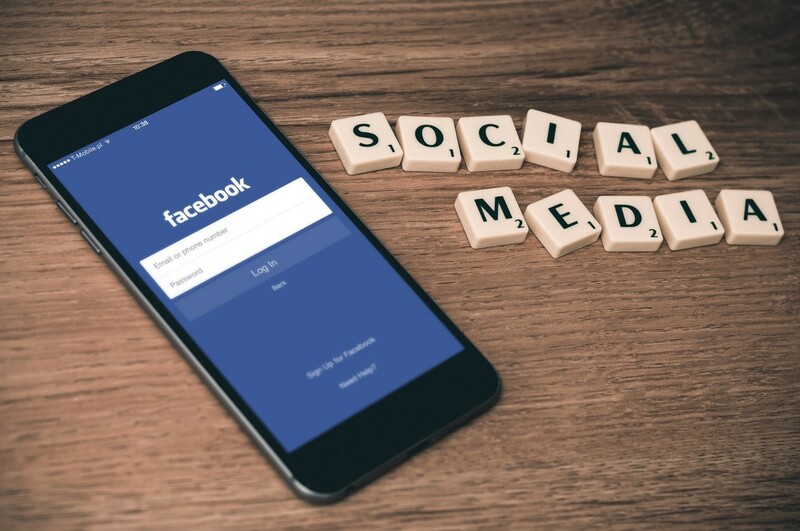 There are billions of people active in all sorts of social media platforms and one cannot deny that the most popular is Facebook. Social media has been just another website used to socialize and interact with other people all around the globe, but the game became different when its number has outgrown different social media applications, it became a marketplace for brands, retailers, and potential customers. It also became a part of one’s lifestyle that concludes the solemn connection between people and their businesses. The main goal of marketing strategy is to gain a customer. However, these potential customers are more fully engaged online, compared before and this is the soft spot, marketers are hitting to make sure that sales will follow. Marketing tools among this platform continue to rise with the categories from free to paid, we evaluated the most effective procedures for you to get familiar with social marketing and get a comprehensive outcome from your tactics. Now, let’s check on how you can gain profit from sales and traffic coordinated by your social media itself. 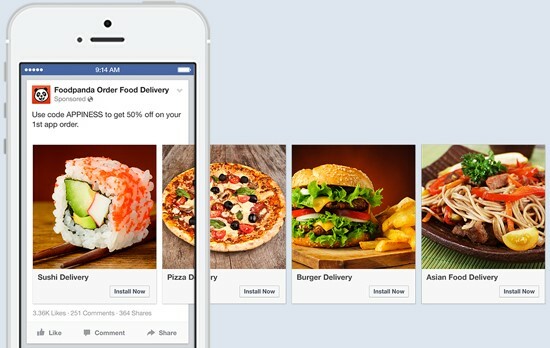 There are so many strategy campaigns showing off in social media nowadays, but one of the most effective ways to bargain customers is by using Dynamic Ads on Facebook. It is a solution-based scheme to display and promote the products that the possible consumers are interested in. Its format works on different devices, from desktop up to handy mobile phones which are very convenient for sellers and buyers to interact with the business. And when it comes to Remarketing, it allows you to showcase several ads, in just one post based on the doings of the user on the website. Chances of conversion depend on the products you show which means the more you advertise the higher profit you will gain. Like what we have discussed in the previous item, Dynamic Ads permits you to have 10 ads at the same time and this is where Carousel format comes in. It boasts your products to potential customers through images or videos which lowers your advertising cost and promotes more of your business. It is very handy for customers to choose a single unified ad and it is the exact advantage why advertisers and marketers are now turning to Carousel format. You can optimize yours by choosing the variants you think the public will choose and from there you can make them as your customers. It’s very rare to receive a free item since all the products come with a certain monetary value. And making this as a social marketing strategy will surely work, especially if people find your products enticing. Prize packages will help you promote your products without exerting much of an effort to increase interest and attention from the crowd. It’s a traditional method for some to have giveaways as customer-provoking kind of way to up-sell, but with the help of social media, business like yours could gather more than enough to let the public know your brand and worth. Depending on your guidelines, you can drive them off to your website to gain traffic and new users that will help your site’s ranking. Facebook Messenger is very convenient to use. Whether you’re using a mobile data or Wi-Fi connection, you can always catch up with your family and friends in just a second! Also, it is very accessible to contact anyone within your reach. Since it is possible for customers to reach out to their respective producers, they will surely judge the interaction depending on the customer experience you will let them feel. 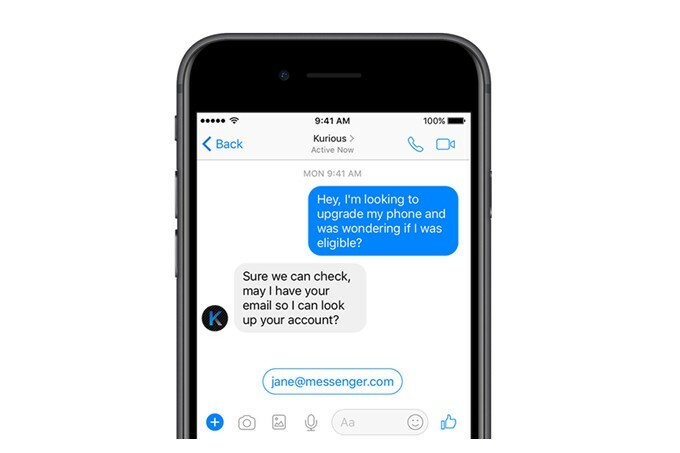 There are different ways to communicate and interact with your customers, but one of the most effective is a personal touch that employs them that you’re not investing to a robot. It gives them the confidence to speak up, gives suggestions and warm appreciation. Customer service is your key to success if you will put all your effort and sympathy through a personalized transaction they would be willing to interact with. 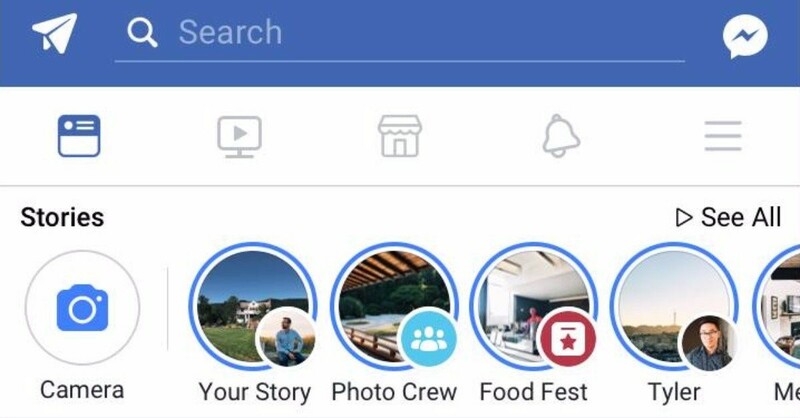 Facebook Stories are invading the modern era. It simply gives every audience a glimpse of your content within the day. One can also showcase their interest in different topics depending on their preferred theme. It’s a human nature to get curious, and giving out hints on your stories will catch their attention to check out your ad and look for your products. Deliverable numbers could be summed up in such a way that you can see who are the person viewing it so you’ll have a bigger prospect to prioritize. It is also a creative way of communicating with people using images and words, it can be too formal and informal depending on your targeted customers. At the end of the day, someone will surely wait for your advertisement and your viewers would be a big help in the promotion if you satisfied their need for aesthetics and lifestyle. There are many effective ways but can cost you so much. 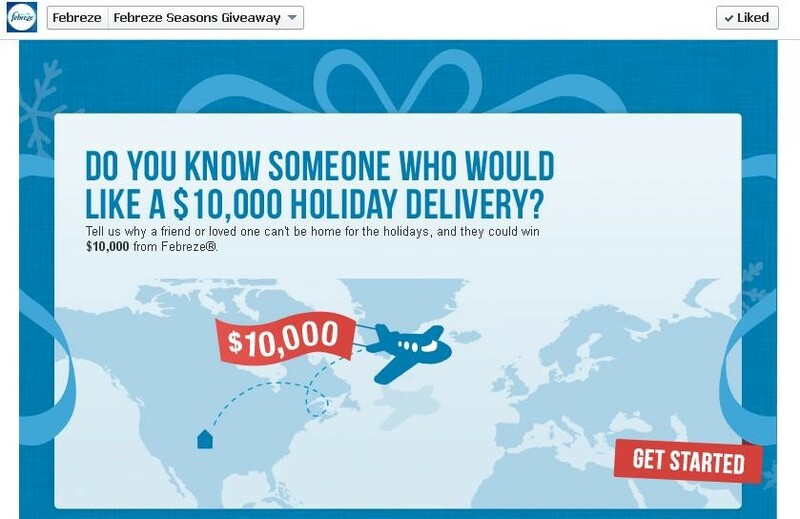 Facebook Ad has its own way to determine and track down your potential customers by doubling your profit. You can utilize it as well to reach not just the locals but with overseas as well, expansion of your business is a great idea isn’t it? So if you want to boost your sales and at the same time promote your business’ integrity, this is the right strategy for you. Juliette Anderson is an Outreach Community Specialist for an e-commerce fulfillment company that specializes in partnering with online sellers who have an average parcel weight of 5+ pounds or greater. She works hand-in-hand with ecommerce stores to achieve optimal sales for four years already. Her specialty lies in social media marketing and paid promotions.